Electric Castle is an annual four-day electronic music festival that runs Thursday through Sunday at the Banffy Historic Castle in Transylvania. For attendees, that usually means a Sunday work exodus: missing the Sunday headliner and taking a 500km journey through the night, to get back to work. Dedicated festival-goers that stay experience depleted crowds and a tainted ambiance. To change this trend, Golin created Electric Monday, a day off offered to employees by their employers. Golin invited employers throughout Romania to join Electric Castle’s spirit and become official agents of fun, rock & roll and win the hearts of their employees. Companies could earn the title of “Unofficial Partner of Electric Castle” by giving their employees that Monday off. Prior to campaign kick-off, Golin secured nine of 11 relevant Romanian business publications to support the campaign for free. 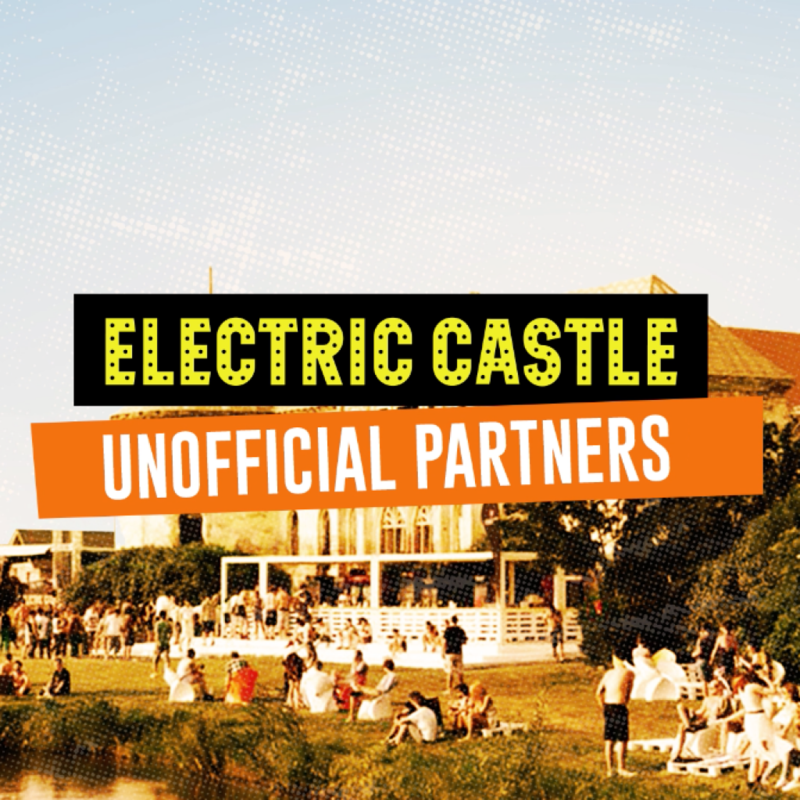 In just four weeks, 170 companies became Unofficial Partners of Electric Castle. With print ads and banners displayed on our media partners’ outlets, three TV news features, 10 print articles, over 160 online articles and 250 social media posts we registered nearly 30 million media impressions. Ready to put this experience to work for your brand? Get in touch with us.